Embeded or not embeded .. not only concerning military aspects – it is still a real question nowadays …. 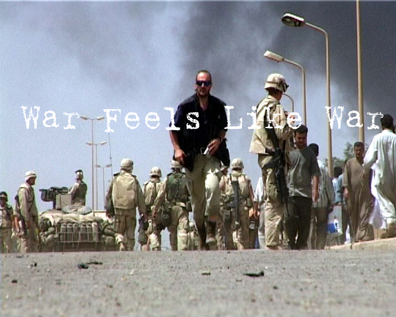 Today new york times reports about two films which offer different views on war in iraq then the actual media image, which commonly is transmitted. As this article needs registration the following links lead to open sites about Jehane Noujaim’s Control Room (accompanying pdf and the control room website). As well as Esteban Uyarra’s War Feels like War, which also has a short review on BBC.